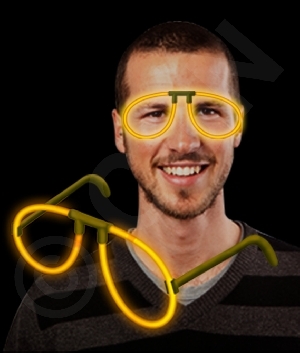 Get the party started with our green glow mouth guards! 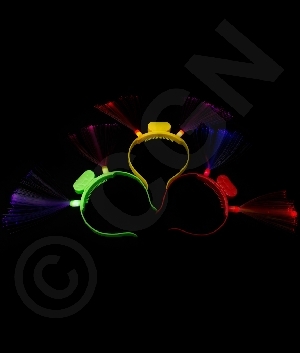 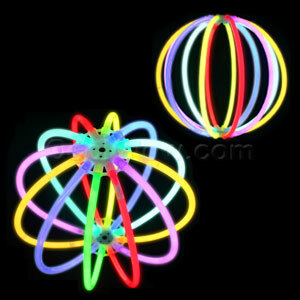 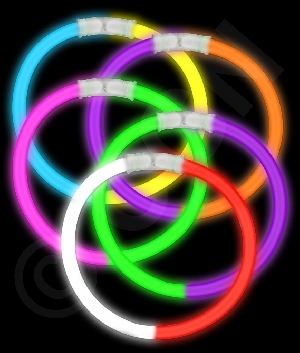 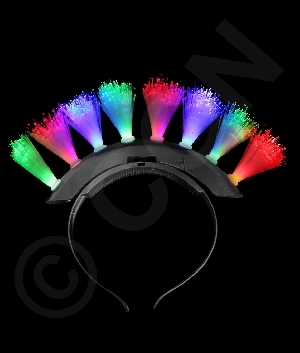 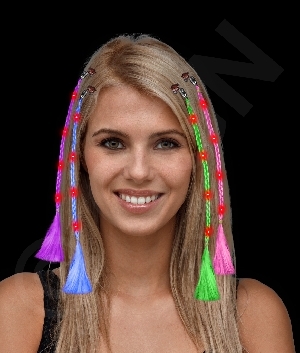 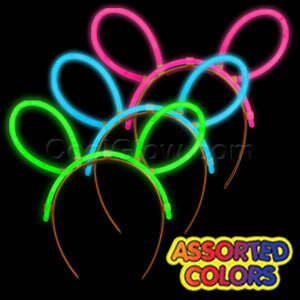 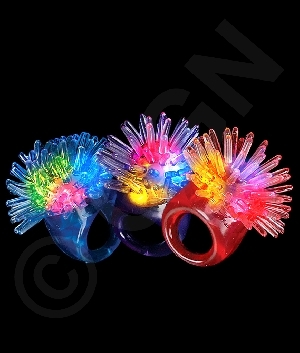 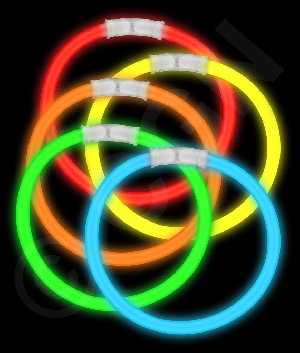 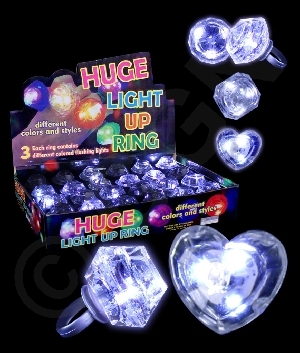 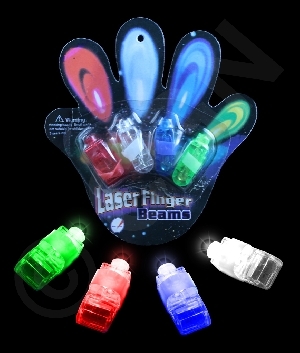 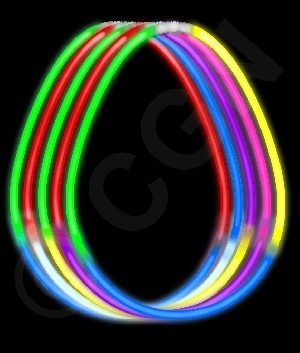 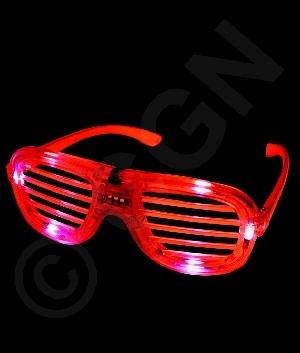 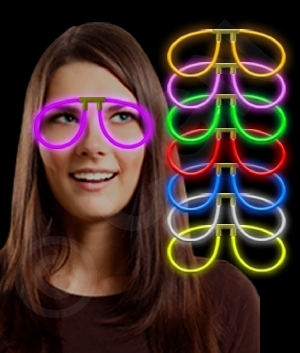 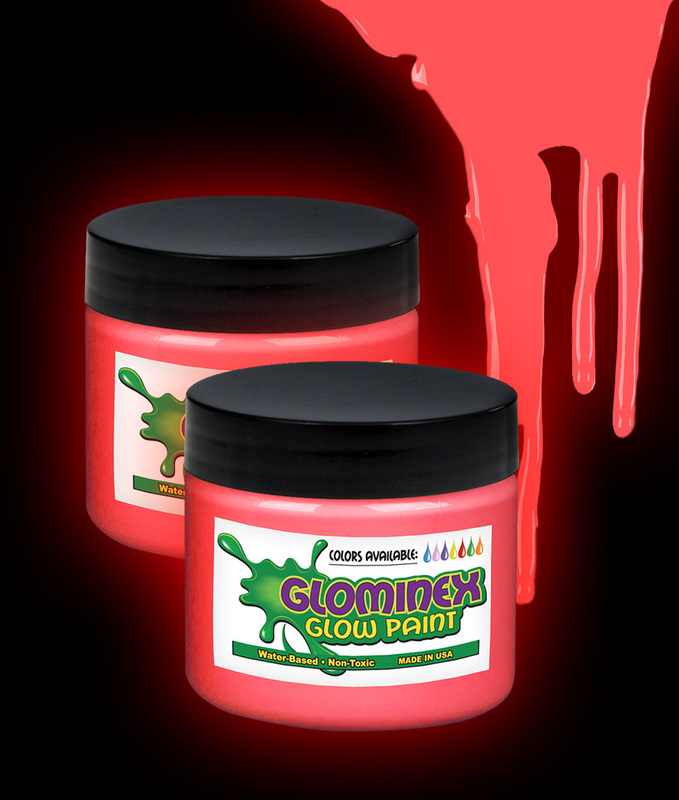 Ideal for raves, night sports, glow in the dark parties, and more. 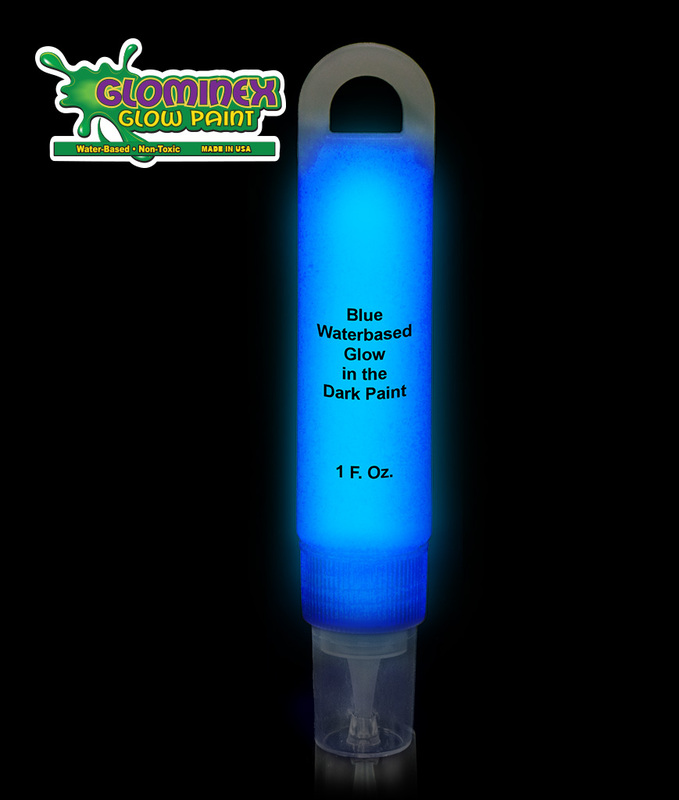 Measures roughly 2 inches wide by 1.75 inches long, and glows 2 times, 4-6 hours each. 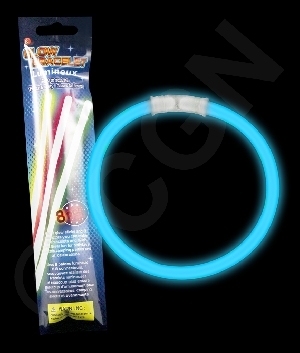 Each package contains 2 glow sticks (1.5 inches long each) and 1 mouth guard. 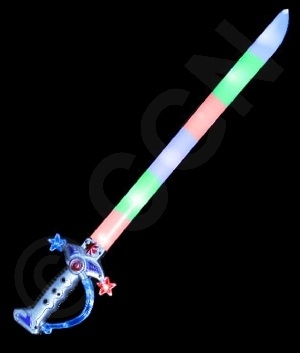 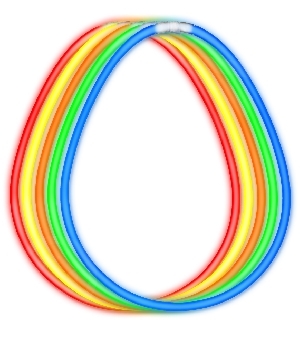 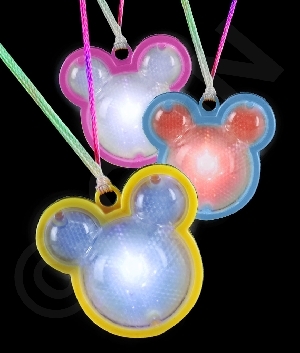 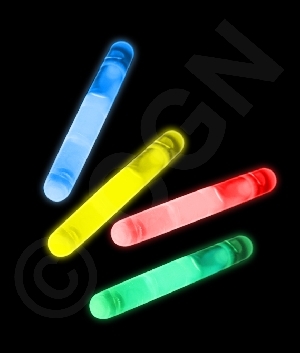 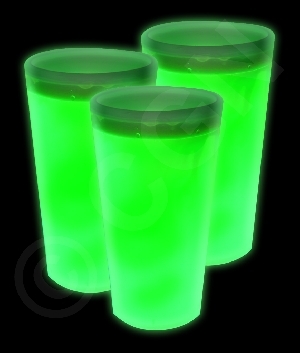 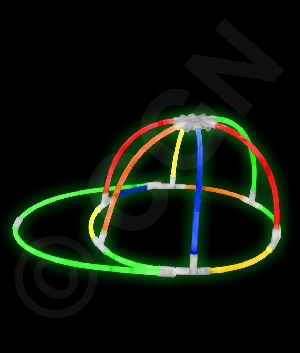 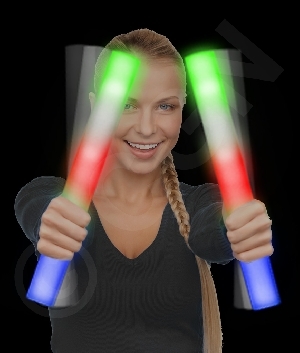 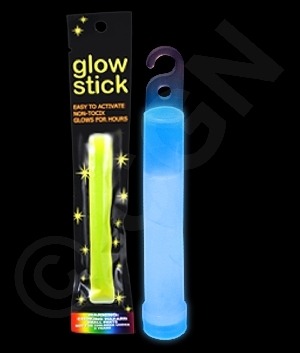 To activate the item, simply snap and shake one of the glow sticks. 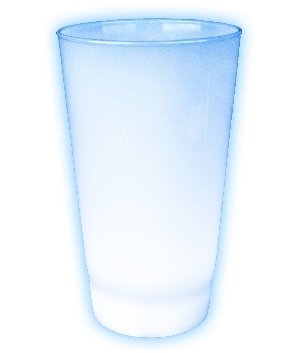 Then insert it into the mouth guard. 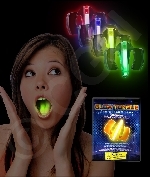 Glow mouth guards are sold individually. 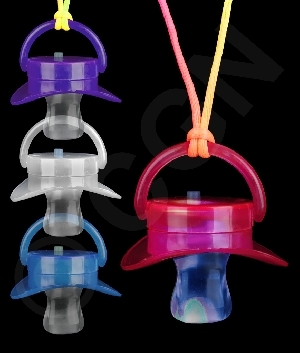 Our assorted pack included 4 mouth guards.